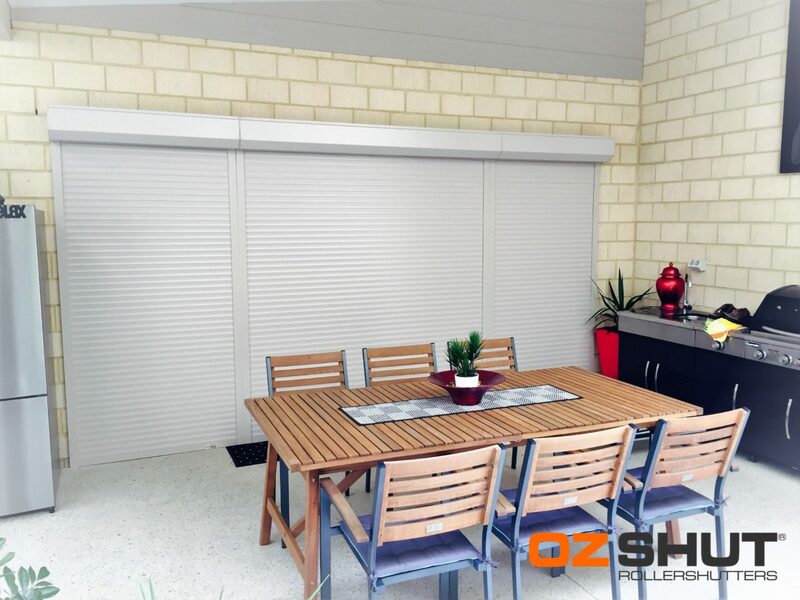 Shaun and the team at OzShut Roller Shutters were such a great help. From the initial measurement through to the installation, the team at Ozshut have been extremely efficient, friendly and professional. We installed a total of 6 Roller Shutters on our new house in order to improve the security of some big open windows and block out a bit of morning light from the bedroom. The largest of these was our 7m long back patio sliding door which required a choice between two or three shutter panels. Shaun was very thoughtful and helped us plan the panel layout so that they lined up exactly with the existing door panel dividers which created a seamless integration and unimpeded view. The quality of their product cannot be faulted and we were very impressed by the range of colour options which allowed us to smoothly match our existing colour scheme which facilitates the Roller Shutters to blend seamlessly into their surroundings. As a technical minded guy I really appreciated the chance to inspect and compare the shutter mechanism and components during the initial session with Shaun, who was very knowledgeable and happy to answer the simplest and most complex questions. The installation team took the utmost care whilst inside our new home. They were extremely professional, courteous and took the time to clean up properly which with seems to be less of a priority with some tradies these days. I would highly recommend Shaun ant the team at OzShut for their exceptional quality of product and workmanship.